In 2015, high school teams will participate as a track in the main competition, and attend the Giant Jamboree! Find out more on the 2015 HS Track page! Add your iGEM 2014 HS publicity & photos! 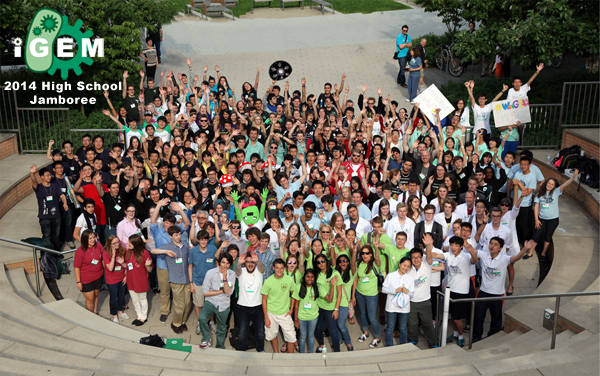 iGEM 2014 High School has officially ended!